Our Personal Development Awards aim to help learners become more independent and to develop their potential as contributing members of their societies. Learners will develop self-reliance, self-esteem and confidence through supported and independent learning. Personal Development Awards are available at SCQF levels 2 to 6, and will replace the existing National Courses in Personal Development. Award and Unit Support Notes are confidential documents. They are held securely and teachers/lecturers can arrange access to them through their SQA Co-ordinator. These confidential documents contain details of Unit assessment task(s), show approaches to gathering evidence and how the evidence can be judged against the Outcomes and Assessment Standards. They are designed to be as open and flexible as possible. Unit assessment support is held securely and teachers/lecturers can arrange access to these documents through their SQA Co-ordinator. 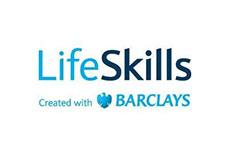 Lifeskills, created with Barclays, is a free curriculum-linked programme, developed with teachers, to help improve the skills and employability in the UK. EDT deliver over 40,000 STEM (science, technology, engineering and mathematics) experiences each year, for young people aged 9 -21 across the UK. 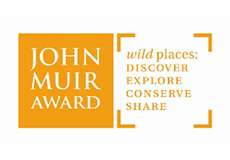 The John Muir Award is an environmental award scheme that encourages people to connect with, enjoy and care for wild places. 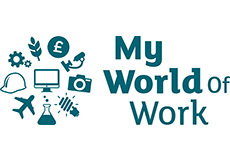 My World of Work helps people explore their work, skills and learning opportunities, providing the help they need for the career they want. 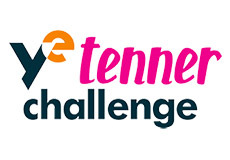 Young Enterprise Scotland's Tenner Challenge helps provides an interactive way for learners to develop employability skills and make as much profit as possible from £10.